Super Sabre Society member Doug Harrington, 77, headed west February 10, 2014, at the State Veterans Home in Jackson, MS.. A graveside service was held at Woodlawn Cemetery in Sumner, MS., a memorial followed in the chapel of First Baptist Church of Jackson, MS.
Doug was born in McGehee, AR, to Fletcher and Lucille Harrington. He graduated from Greenville High School and attended Ole Miss. While at there, he was a member of Sigma Nu, Concert Choir and the Rebel Band, luckily met the love of his life, Grace Walters, there on a blind date while a student at Ole Miss. 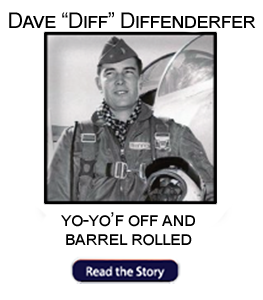 He received an Air Force Commission through the AFROTC Program at Ole Miss. 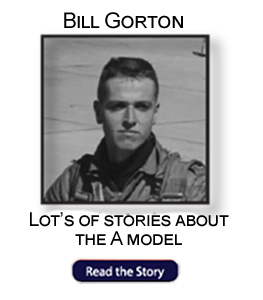 Later, he earned his Master of Education from Northern Colorado University while stationed at Peterson AFB, CO.
Doug graduated from Undergraduate Pilot Training at Laredo, TX, in Class 61G, only to find no F-100 assignment available. 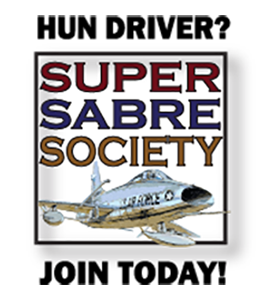 Instead, he was assigned with many others to B-47s in the Strategic Air Command (SAC). 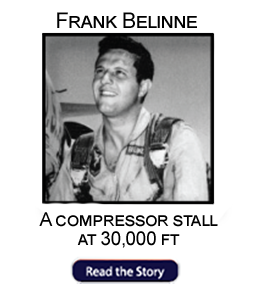 After three years in SAC, he trained as an F-100 Pilot at Luke AFB, and was first assigned to the 354th Fighter Wing at Myrtle Beach AFB, S,C., and went to Korea during the Pueblo Crisis. 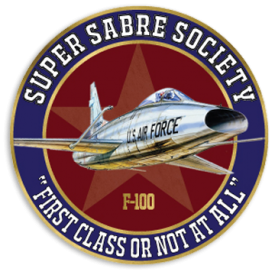 Next he was assigned to the 48th Fighter Wing at RAF Lakenheath, England, to round out his F-100 days. 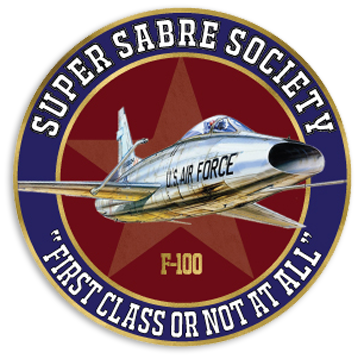 Some of his F-100 buddies were Jack Handy, Al Holtz, Brad Telshaw and Nick Nixon. 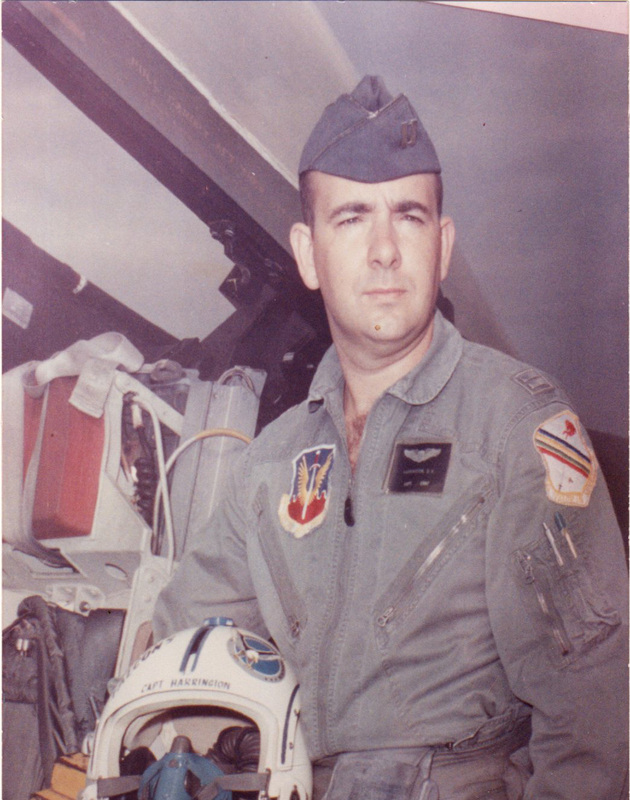 Doug later served in combat with 7th AF units in Vietnam where he was awarded the Bronze Star. After retiring from the Air Force Doug had second career with the State of MS as a Social Security hearing officer until 2003. Doug was a faithful member of First Baptist Church of Jackson where he was a tenor soloist with the Sanctuary Choir, Reflections Choir and Sunrise Men’s Ensemble. He was also a member of the Chapel Sunday School Class where he led the singing. Survivors include his wife, Grace Walters Harrington of Jackson; son, Douglas F. Harrington, Jr. and wife Amy of Tustin, CA; son, Lee W. Harrington and wife Beth of Germantown, TN; grandchildren, Zachary and Craig Harrington of Germantown, TN; and numerous nieces and nephews. Memorials may be made to the Sanctuary or Reflections Choir at FBC, Jackson, PO Box 250, Jackson, MS.